Miss University of Southern Mississippi Hannah Roberts, strikes a pose for judges during the bathing suit portion of the Miss Mississippi Pageant 2015, in Vicksburg, Miss. Roberts was later crowned Miss Mississippi. 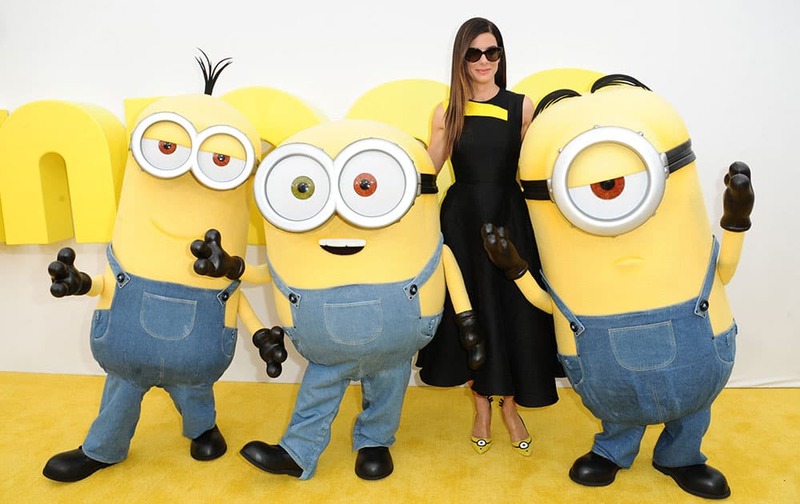 Sandra Bullock arrives at the Los Angeles premiere of "Minions" at the Shrine Auditorium. 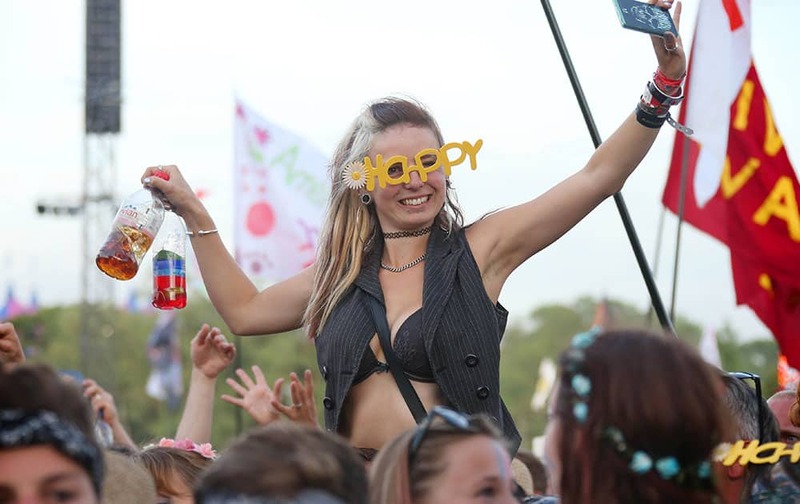 A music lover watches Pharrell Williams during the Glastonbury Music Festival at Worthy Farm, Glastonbury, England. 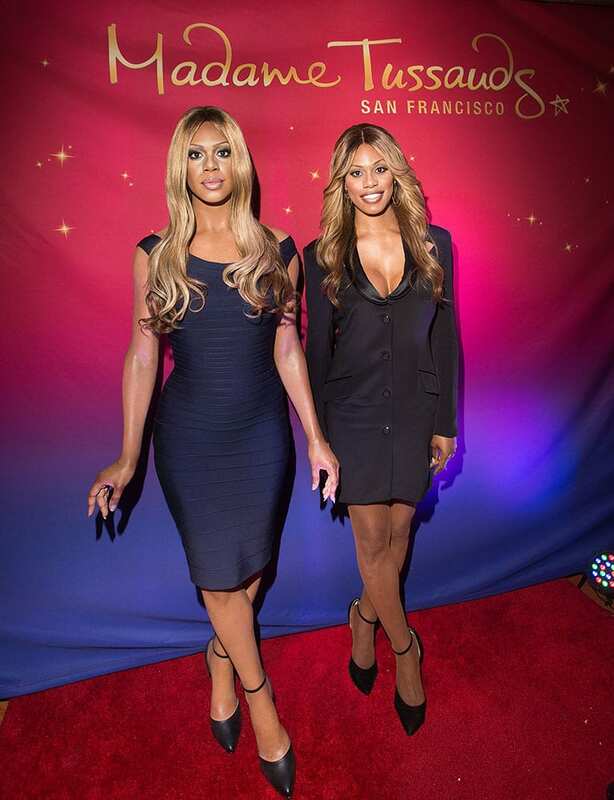 actress Laverne Cox, right, unveils her wax figure on Friday, June 26, 2015, in San Francisco. Cox, who stars in the Netflix series "Orange is the New Black", is the first transgender person to have a wax figure displayed at Madame Tussauds. 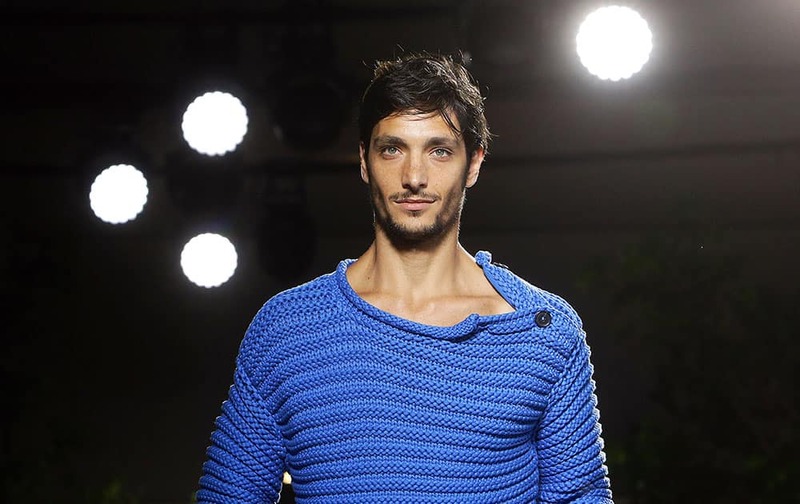 A model wears a creation as part of Hermes men's Spring/Summer 2016 fashion collection, presented in Paris, France. 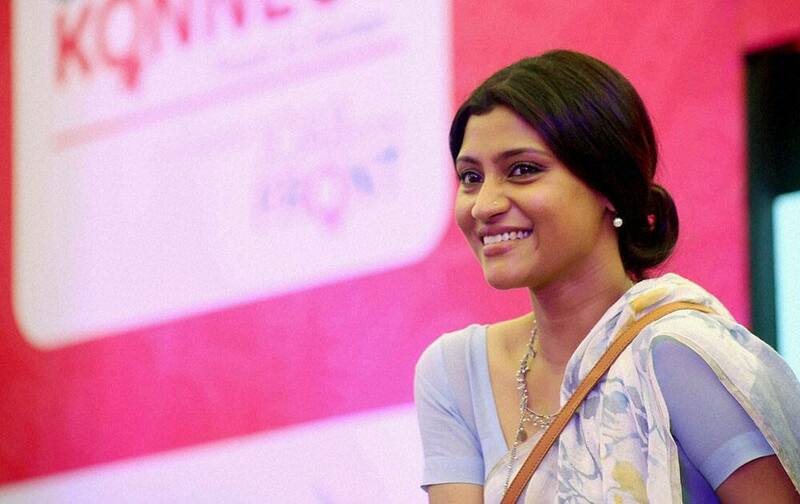 Bollywood actress Konkana Sen Sharma during a discussion on career struggles and strategies for women in Mumbai.